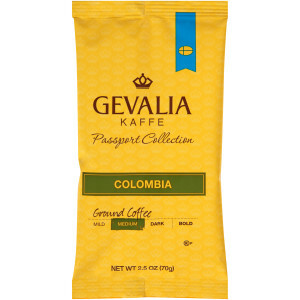 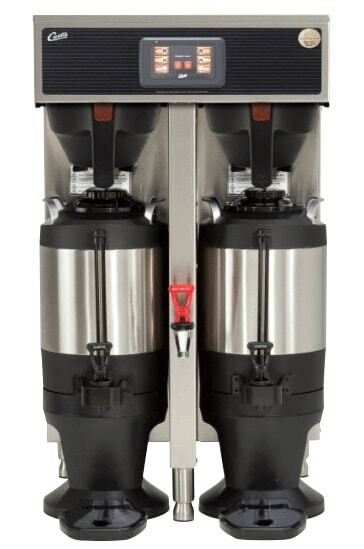 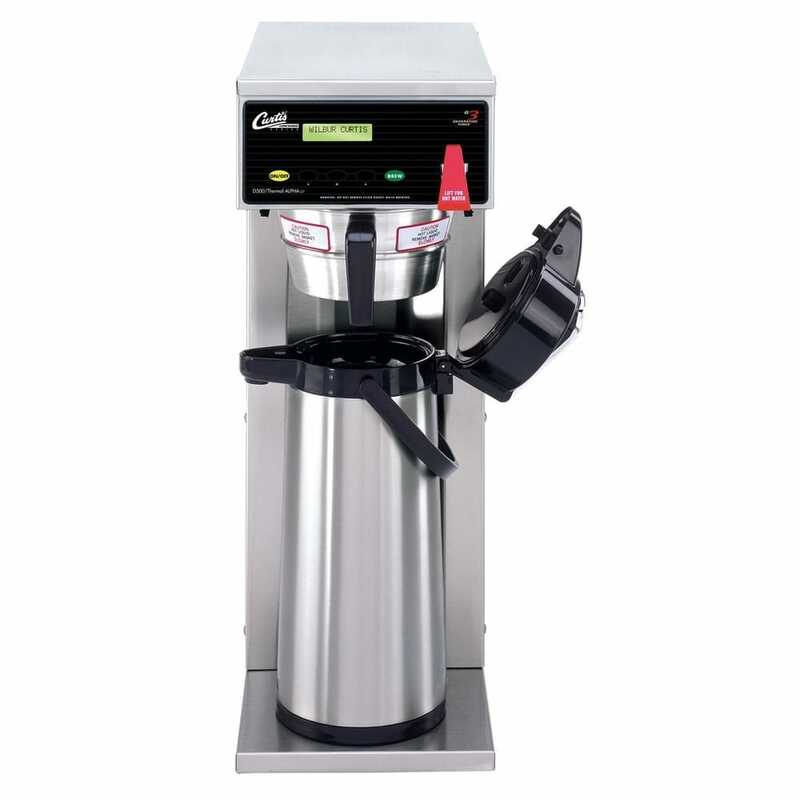 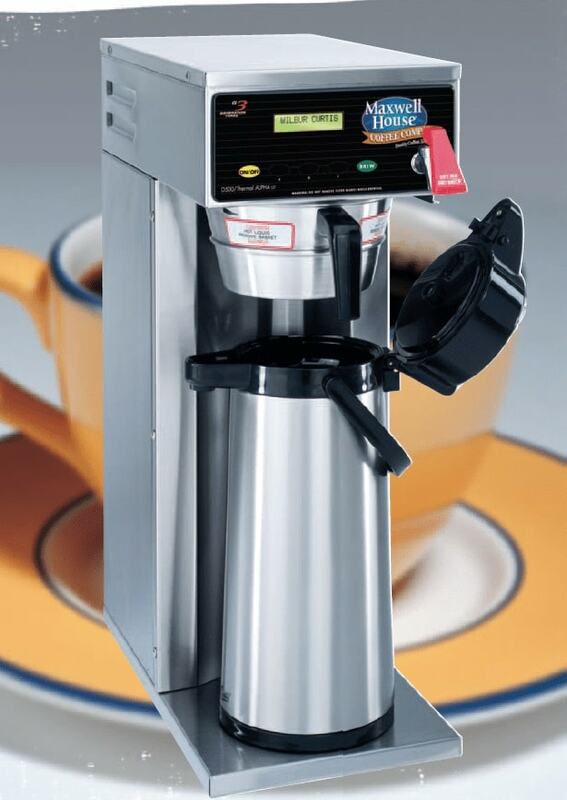 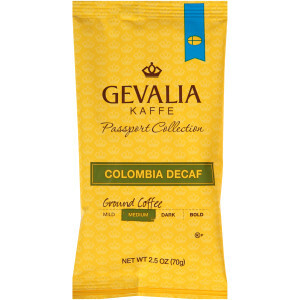 A smooth, invigorating coffee with a rich, complex and vibrant flavor, GEVALIA® Colombian embodies the very essence of a sophisticated coffee experience. 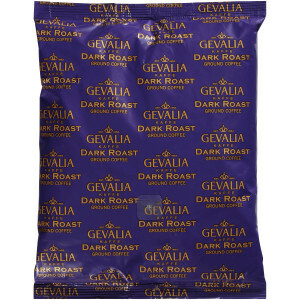 Experience it in every cup, with easy bulk preparation available with our value size pouches! 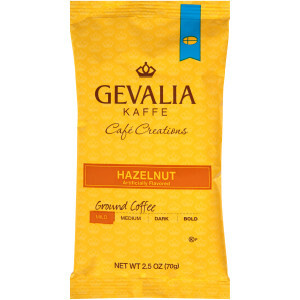 A smooth, full-bodied coffee with a heavenly aroma and hazelnut taste, GEVALIA® embodies the very essence of a sophisticated coffee experience. 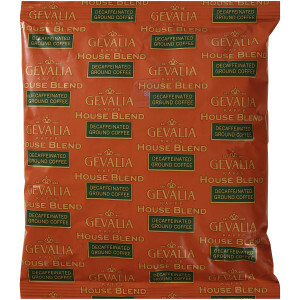 Experience it in every cup, with easy bulk preparation available with our value size pouches! 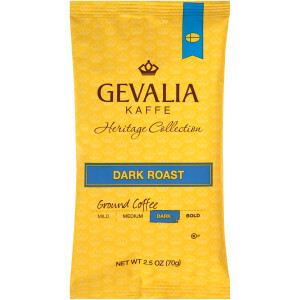 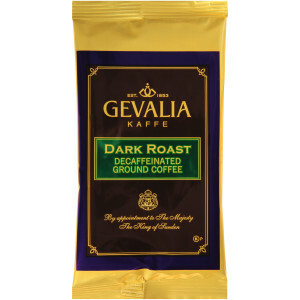 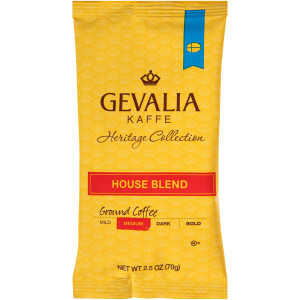 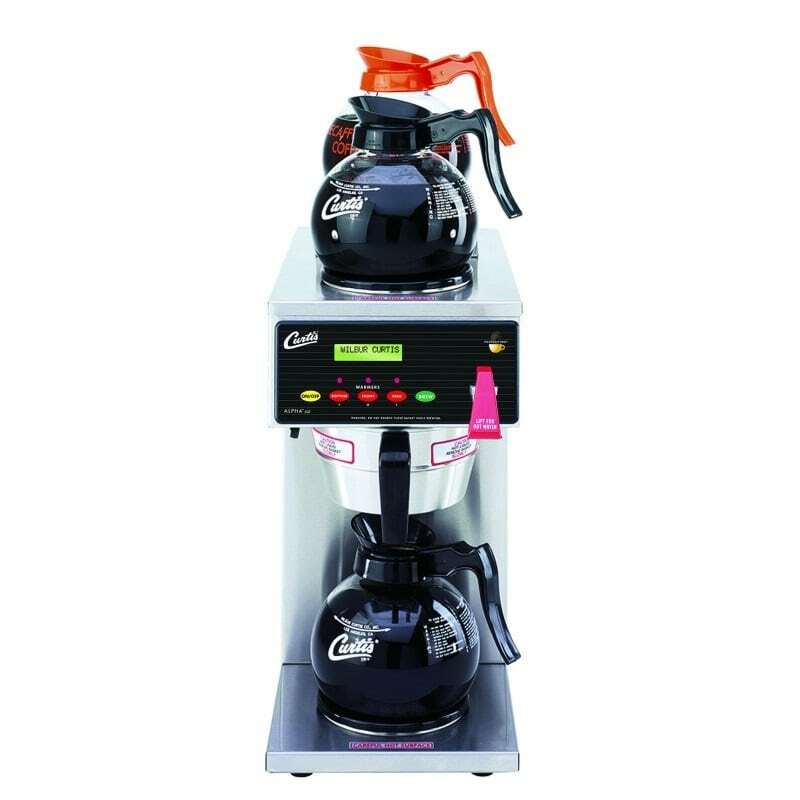 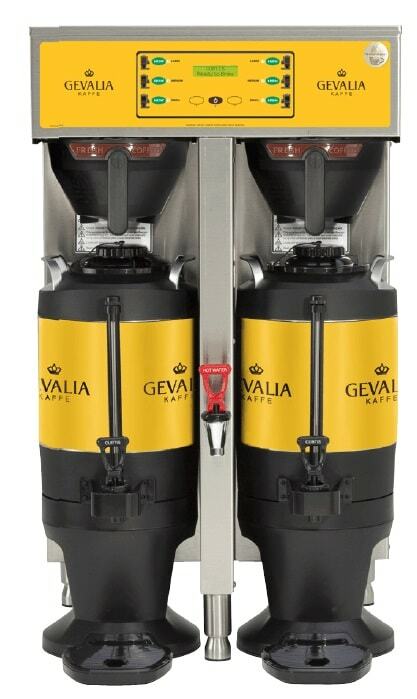 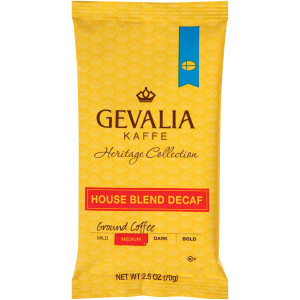 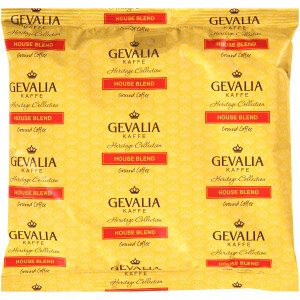 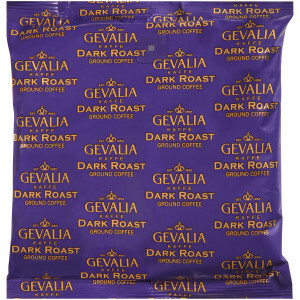 A smooth, full-bodied coffee with a heavenly aroma, a deep taste, and no caffeine, GEVALIA® embodies the very essence of a sophisticated coffee experience. 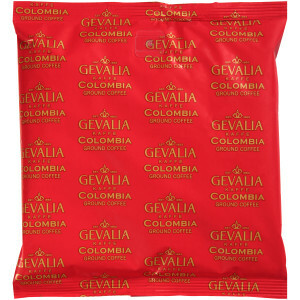 Experience it in every cup, with easy bulk preparation available with our value size pouches!